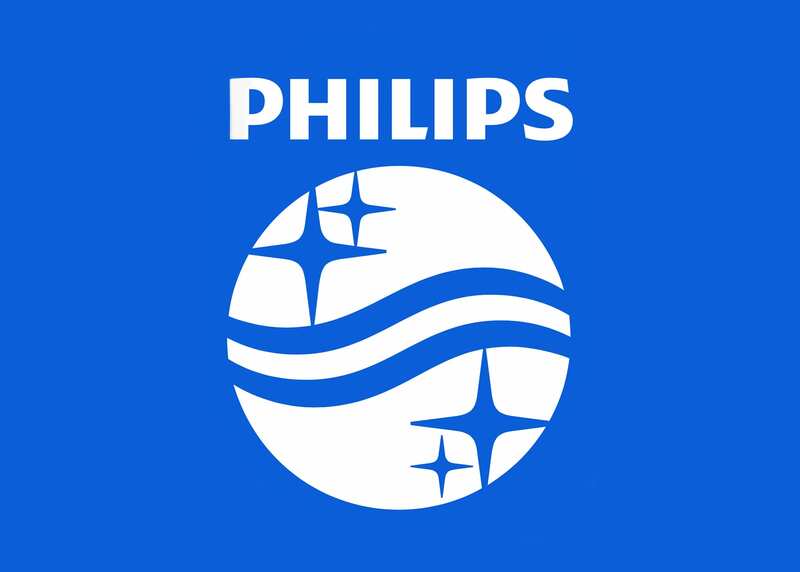 Technology company Philips is planning to close down facilities in England and move production to Drachten in Friesland. Omrop Fryslân reports that the move should take place at some point in 2020. Philips, a Dutch technology company, has offices in 60 countries around the world and employs more than 10,000 people throughout the Netherlands, including 2,000 employees at the Innovation Cluster in the Frisian city of Drachten. Philips has reportedly been cutting back on the number of factories it operates in an effort to bring down costs and has plans to expand some facilities and shut down others: the company is planning to go from 50 to 30 factories. Many of the jobs at the Glemsford factory in the United Kingdom, which primarily manufactures baby products which are sold outside of England, will be relocated to Drachten. Around 430 employees in Glemsford were informed about the planned plant closure in 2020 on Thursday. Curious to hear more about what the impact of Brexit will be on the the Netherlands? Check out our conversation with professor Bart Los on Econ 050 to find out which industries and regions are set to be hit the hardest by- or, in the case of Philips, benefit from – Brexit. You can find every episode of the podcast at econ050.northerntimes.nl and on iTunes.